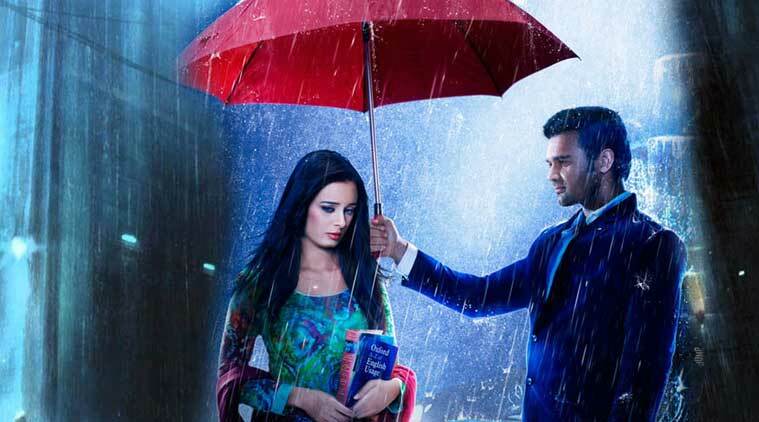 Ishqedarriyaan review: Mahakshay returns in a badly-written romance, which makes you wonder why anyone would want to repeat the same mistakes. The desire to be a traditional Bollywood hero continues to be the bane of all new-comers, even those who are star-sons, and not really new comers. Mithun’s son Mimoh debuted in 2008 with ‘Jimmy’. The film was a non-starter. His later attempts haven’t fared any better, despite the change of name. Mahaakshay returns in a badly-written romance, which makes you wonder why anyone would want to repeat the same mistakes: ‘Ishqedarriyan’ features the age-old triangle of rich boy- poor girl- and third party, in a leaden plot that never takes off. Agam Dewan is a US-based young magnate, whose best friend (Dave) is the best part of the film. Luvleen (Evelyn Sharma) lives in hilly town in India with her grandma (Suhasini Mulay), trying to raise funds for her little school. And Arjun (Mohit Dutta) is a musician she loses her heart to. Our hero steps back so that his beloved gets what her heart desires, giving rise to all kinds of painfully preposterous sequences. We know who’s going to win fair maiden in the end, but we have to wade through two hours and more of sheer tiresomeness to get there. Who is this film made for?